Democratic state Rep. Eric Johnson of Dallas announced Tuesday he's running for Dallas mayor, entering a crowded field to replace term-limited Mayor Mike Rawlings in May. In a statement, Johnson said he has a "proven track record of working well with people from varying backgrounds in order to accomplish great things." The Dallas Morning News first reported news of his mayoral bid. "I believe I offer the citizens of Dallas a unique combination of experience, energy and creativity when it comes to solving problems," Johnson wrote. "I have represented one of the most diverse House districts in the state for nearly a decade and I've shown that I can bring people together to get the job done for all of our families." Johnson enters a race that includes at least eight other candidates, from Republican former state Rep. Jason Villalba of Dallas to City Council member Scott Griggs and Dallas schools trustee Miguel Solis. "Dallas is a great city, but we have some serious challenges ahead of us. We need to make sure that the Dallas of tomorrow is full of opportunity for everyone," Johnson said in a statement. "It’s time to move beyond the old divisions at City Hall and work together toward real solutions. If we do, Dallas will be a city of strong, safe neighborhoods where families thrive and where every child has the opportunities to succeed that I enjoyed growing up in this incredible city." Johnson, an attorney, served as the vice chairman of the House Redistricting Committee during the 85th legislative session and recently was chosen to serve as a delegate to the Democratic National Committee. 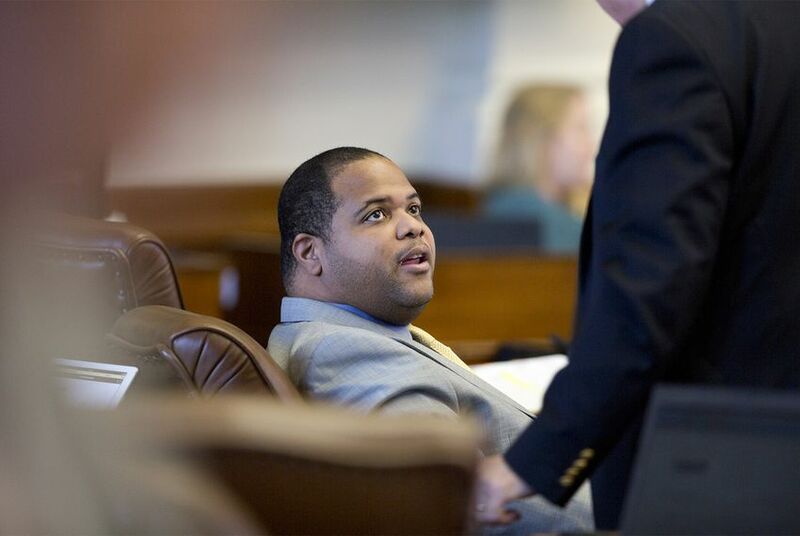 He is also the chairman of the Dallas Area Legislative Delegation and represents House District 100 in North Texas. In a statement sent to The Texas Tribune, Johnson said he plans on keeping his House seat during the 2019 legislative session amid his mayoral run. "I will not be resigning to run for mayor. I plan to work harder and be more effective down in Austin than I’ve ever been. I have an energy and passion for public service that is hard to put into words," Johnson told the Tribune.